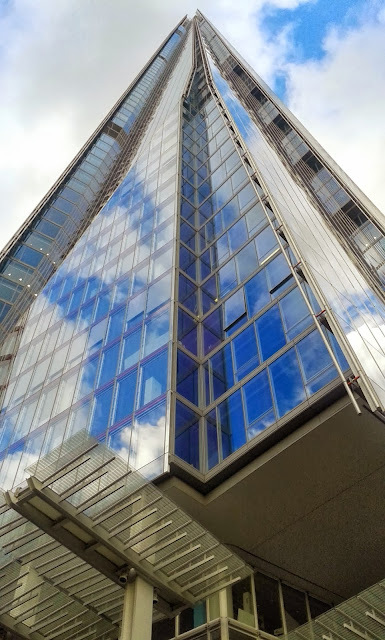 It was back in March, 2009, that work began on the construction of this awe-inspiring building, that would replace Southwark Towers, which was a 24-storey office block built in 1975. The top of the building was completed in March 2012 and the building had its inauguration in July, but completion would take until November 2012. In February 2013, the observation decks, which take up floors 68 through to 72, opened to the public, giving unprecedented views of London. Floor 68 is the first part of the viewing gallery, where the glass is obscured by various cloud paintings, showing, and naming, the various cloud formations that observers may see. Floor 69 is the main triple-height viewing gallery that offers 360 degree viewing of London. There are also interactive telescopes that offer information on the various buildings that can be seen. Floor 72, which is at 244 metres (800 feet), is partially open to the elements, allowing observers outstanding views while also being able to see the pinnacle of the building. The Shard stands at just over 309 metres (1013 feet), in height.